No birthday is complete without bright, beautiful balloons. 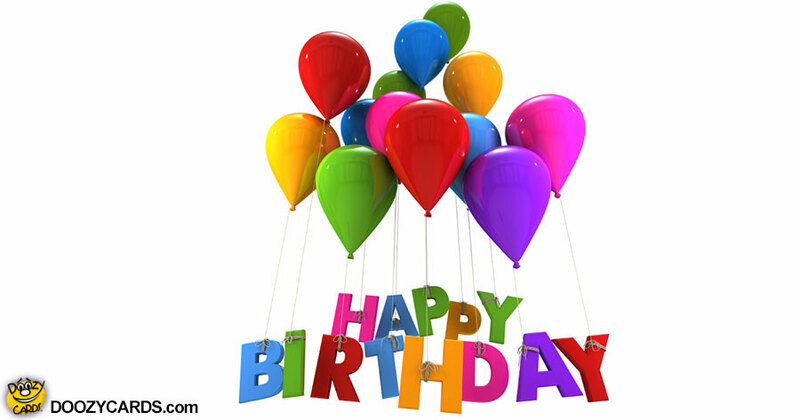 This fun birthday meme is full of fun balloons in every color. These balloons are much better though, because they won't pop, and they never deflate. The balloons are tied to the Happy Birthday message, lifting it skyward. This birthday balloon egreeting is perfect for everyone from kids to adults. Who wouldn't love these colorful and shiny balloons? As you're celebrating with your friends and family, this meme really brings the fun and exciting feeling you want to share with your loved ones on their special day! 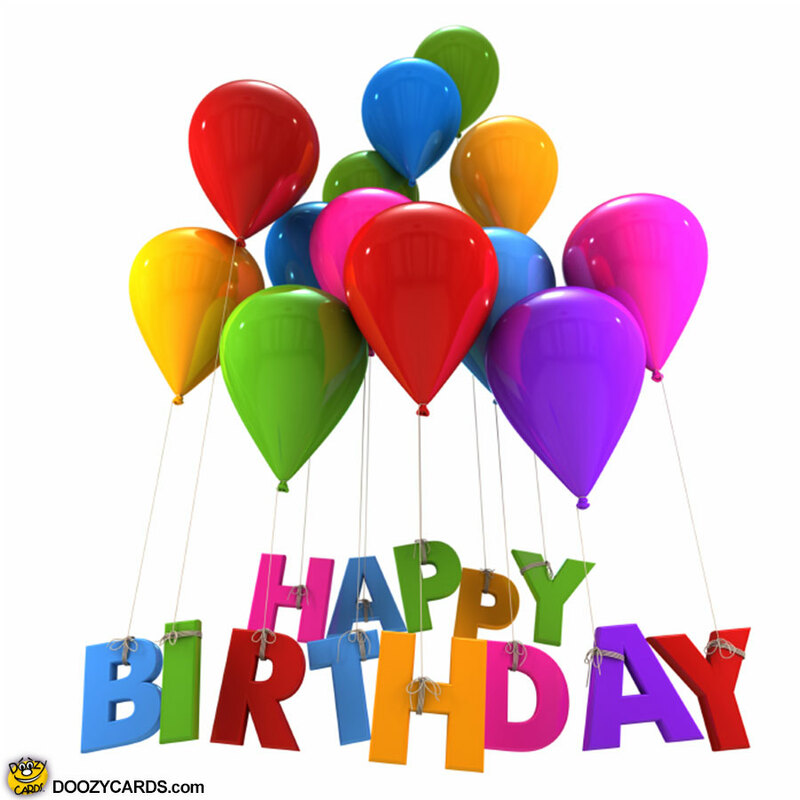 This fun meme makes it easy to say Happy Birthday with color and class!